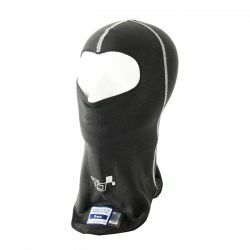 Balaclava There are 10 products. 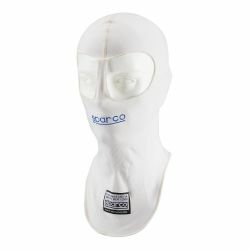 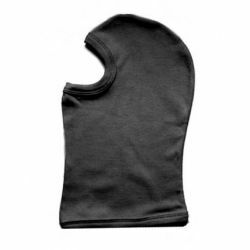 RRS open balaclava made of 50% meta-aramid (Nomex), and 50% of synthetic filaments. 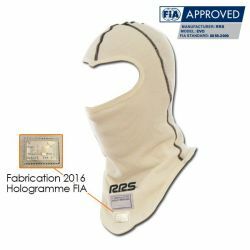 FIA homologation. 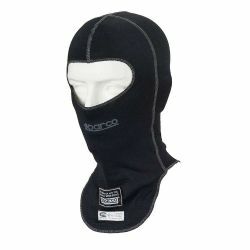 RRS open balaclava made of 100% meta-aramid (Nomex). FIA homologation. 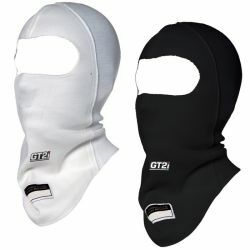 Turn One open balaclava approval FIA 8856-2000 homologation. 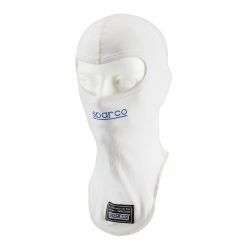 Sparco balaclava with FIA homologation. 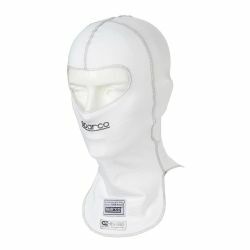 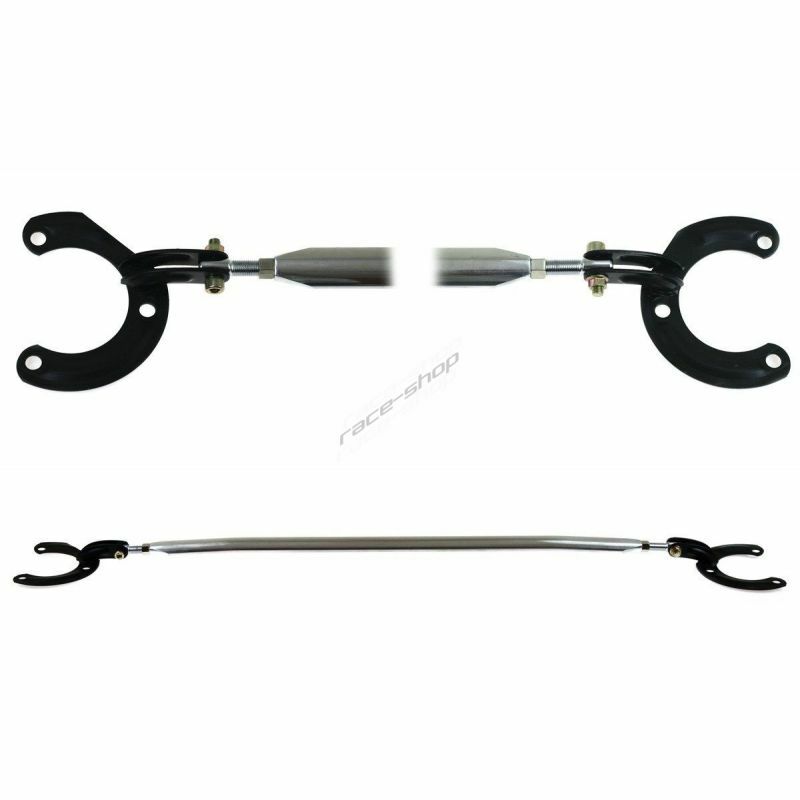 Extremely light weight, X-cool finish for nice cool feeling .